We always see interesting creatures whenever we walk on the beach. 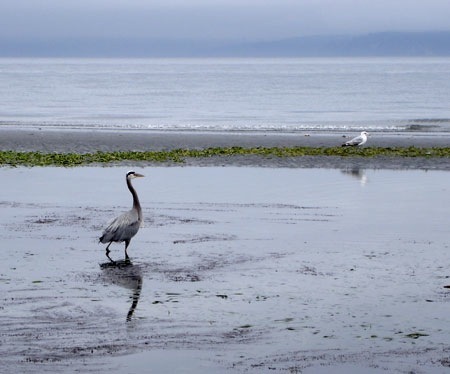 Now, a new program from the University of Washington and the state department of Fish and Wildlife is seeking to enlist beach walkers in a community science project where they can help monitor biodiversity. 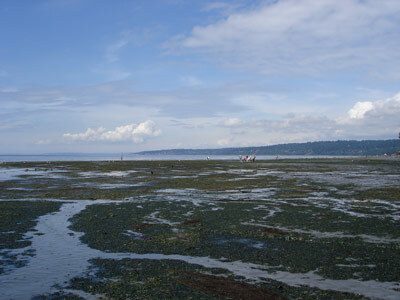 It was a -1 tide on Sunday and great entertainment for people and birds. We got there about lunch time.